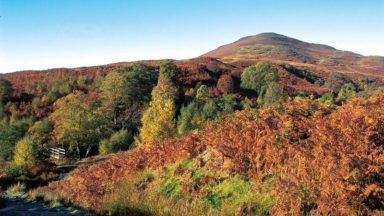 The walk traditionally starts in Milngavie, on the outskirts of Glasgow (accessible by rail), and concludes at Fort William (likewise). 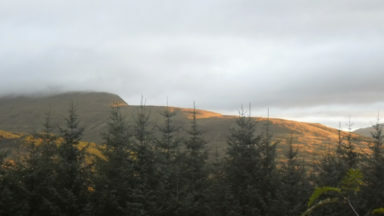 There are few towns or villages en route where supplies can be had: Drymen, Crianlarich, Tyndrum and Kinlochleven. 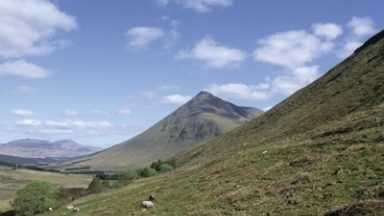 The West Highland Way embraces diversity, from the urbanity of Milngavie to the days in the company of Loch Lomond, and then the striding splendour of Rannoch Moor. The haul from Glencoe, under the gaze of Buachaille Etive Mòr, up the Devil's Staircase, then into the hidden valley of Lairig Mòr, are stages to be savoured. 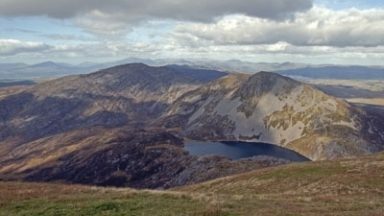 A guidebook to Scotland’s West Highland Way, a 95-mile walk from Milngavie near Glasgow to Fort William, passing Loch Lomond, crossing Rannoch Moor and finishing in the shadow of Britain’s highest mountain. The walk, which takes roughly one week to complete, is described in seven stages, with each stage ranging from 8 to 20 miles. The guide details the ‘classic’ south-north direction but also provides a summary description for those wanting to walk the route in the opposite direction. The guidebook, which features step-by-step route descriptions, 1:100K mapping, handy practical information as well as notes on the region’s history, culture and geography, is accompanied by a separate, pocket-sized 1:25K OS map booklet, providing all the mapping you need to walk the route. 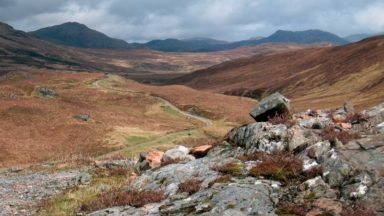 Passing from the lowlands to the highlands, the West Highland Way, which is one of Scotland’s Great Trails, showcases the splendour of glens flanked by great mountains, majestic moorland and sprawling farmland. 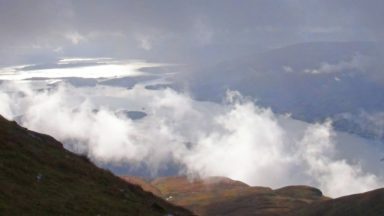 It is the perfect adventure for distance walkers keen to discover the wild beauty of western Scotland. How hard and how remote? Page 133 Passfoot Cottage B&B has closed.